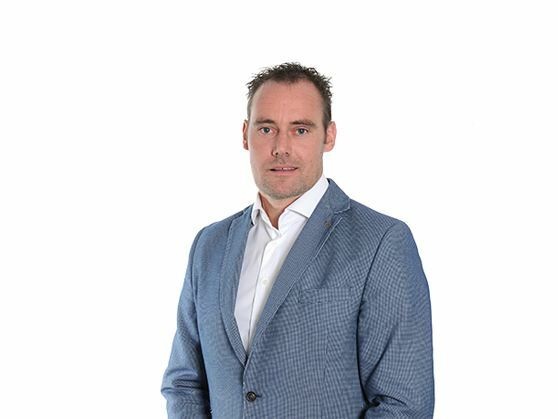 Aalten, February 5th, 2019 - Door specialist Metaflex Doors Europe has appointed Marcel Schoppers as Sales Manager for the Benelux and Germany. Since 1 January, Marcel and his team have been responsible for the optimal customer support in the Life Science & Healthcare sectors as well as the Cold Chain. With this appointment, Metaflex wants to give execution to its vision and growth strategy for the future. Marcel Schoppers has been - since 1991 – involved in Metaflex in various roles and functions and has gained a lot of experience in the Life Science & Healthcare and Cold Chain segments over the years. By using his knowledge as Sales Manager he gives Metaflex the opportunity to grow further in these segments. Marcel about his new position as Sales Manager: "I am very pleased and honoured that I can contribute to completing the strategy and vision of Metaflex. With my knowledge and experience I want to take our customer management to an even higher level. I am certain that we will be able to further strengthen the position of Metaflex as the ultimate partner in ​​doors for conditioned areas." Tom Engbers, General Manager of Metaflex: "We are very pleased that Marcel takes over the overall customer responsibility for our home markets (Benelux and Germany). With this we are taking a next step in improving our customer reach and gaining a better focus. That way we are better prepared for the future." We wish Marcel a lot of success and joy at his new position! Marcel will be directly accessible for all relations within the Benelux and Germany. If you have any questions or remarks in response to this message, please let us know.